Chances are you either have an old pantry in your home or one in your memory. Or, perhaps you want to create an old-style pantry and are not sure where to go for ideas or information. In this recession-weary world, pantries are making a comeback because they are their own place to store additional foodstuffs or canned goods, whether bought or put up yourself. They also provide assurance that you have a space for everything and everything in its place. 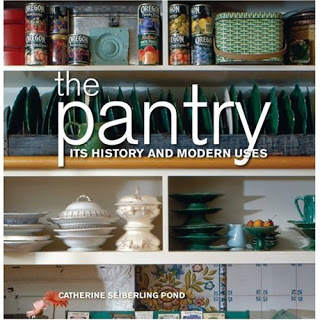 Written by Catherine Seiberling Pond, The Pantry—Its History and Modern Uses includes principal photography by Susan Daley and Steve Gross and images from their archive of historic kitchens. The book is also illustrated with vintage images about American pantries and includes select quotations from primary and literary sources. 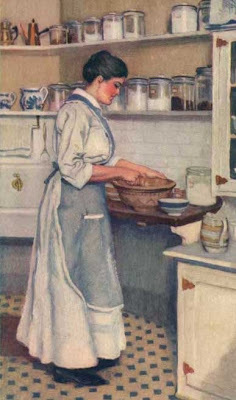 Ten years after its publication, The Pantry–Its History and Modern Use remains the only design book about the history and use of the pantry in the American home. Illustrated with over 75 color photographs and vintage images, this hardcover book with its pantry lore, history and ideas will inspire any homeowner or kitchen person. It makes a fine and affordable gift in these leaner times but still comes bursting with ideas and inspiration–and just enough nostalgic longing to warm any hearth and home. 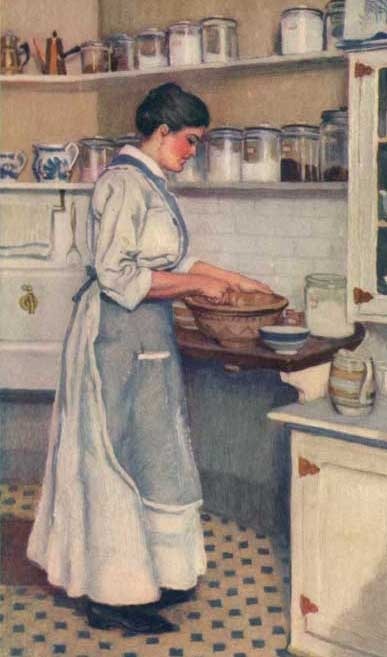 To read an excerpt from The Pantry, click here. TO ORDER The Pantry: click here. and click along the tab features and wander in the archives.